The sweet smell of burnt rubber can only mean one thing, racing is officially back at Iowa Speedway for the 2018 season. 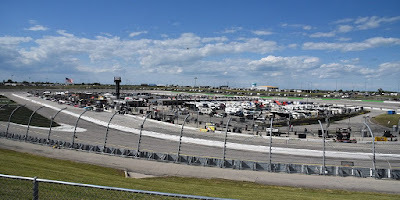 Wide Opening Weekend will be two days of heart-pounding races featuring the NASCAR Camping World Truck Series M&Ms 200 presented by Casey’s General Store and NASCAR Xfinity Series Iowa 250 presented by Enogen. Iowa Speedway aims to provide fans more than just thrilling races. Captivating fan competitions, a new signature food item and live music will provide a weekend to remember. Tickets for the NASCAR Camping World Truck Series M&M’s 200 presented by Casey’s General Store and the NASCAR Xfinity Series Iowa 250 presented by Enogen, can be purchased at www.IowaSpeedway.com or by calling 866.787.8946. The fourth annual NAPA Auto Parts Concert Series kicks off on Saturday, June 16, following the NASCAR Camping World Truck Series M&Ms 200 presented by Casey’s General Store. After the stars of the NASCAR Camping World Truck Series find the “Eye of the Tiger,” Iowa Speedway fans will see “The Search is Over” as rock legend, Survivor, takes center stage at the Party Pavilion overlooking Turn 4 immediately following Casey’s General Store’s Victory Lane celebration. Iowa Speedway’s 2018 signature food item embraces all things Iowa. Iowa Speedway and Americrown Service Corporation – the leader in major motorsports catering and concessions, will continue to showcase an evolving food scene with a new menu item that will be unveiled this weekend. The baCORNator is a tasteful expression of sweet corn on the cob wrapped in crispy bacon, sprinkled with Cajun seasoning and topped with sour cream. Take a pit stop at the Carbureatery concession stand located south of the Newton Club to try out this limited-edition food item. Competition doesn’t just live on the racing surface, fans will have the opportunity to win big at Iowa Speedway too. The always popular Bags Tournament will make its annual return on Sunday June 17, along with an Oversized Pong Tournament in Turn 4 on Saturday, June 16. Other new activities for Wide Opening Weekend include; a mini basketball court, Karaoke in the Bar Tent on June 16, Brother Trucker in the Bar Tent on June 17, BMX Shows on the Midway and an RC car track. On Sunday, June 17, Iowa Speedway in conjunction with the Iowa BBQ Society, will host the third annual “Runnin’ Wide Open” Backyard BBQ Competition. This event is designed for BBQ enthusiasts, tailgate cooks and aspiring Iowa Speedway Backyard BBQ Champions. Participants will compete for the opportunity to earn cash prizes and trophies. Last season, NASCAR launched an industry-wide initiative granting free Single Event Tickets for fans aged 12 and under (with a ticketed parent) to all NASCAR Xfinity Series and NASCAR Camping World Truck Series events. Always aiming to please the next generation of race fans, Iowa Speedway extended this offer to all six event days and is pleased to bring this initiative back for the 2018 season. Please note that free Youth Tickets are for Grandstand seats only, and not offered in the Newton Club, Suite Tower, or Terrace Camping. To purchase Youth Tickets, please call or visit the Iowa Speedway Box Office; on race days, fans may also visit Ticket Booths 1 and 2. 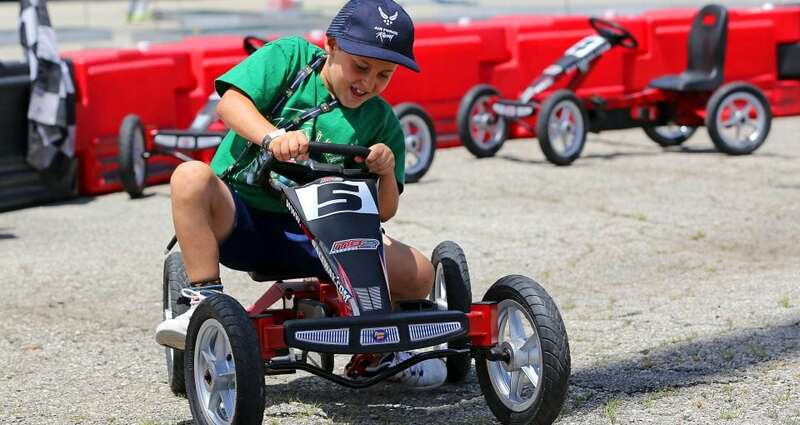 Children must be present during purchase, and Iowa Speedway Staff must validate the full-price purchase of an adult ticket for every two Youth Tickets sold. For more information on Youth Tickets, call the Iowa Speedway Box Office at 866.787.8946. 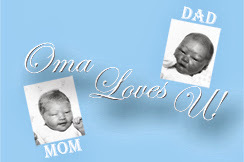 Iowa Speedway is always striving to create unique experiences for every member of the family. Founded in 2015, the speedway will offer special youth-only VIP opportunities to further promote the science of racing and emphasize the importance of cultivating young fans through Science, Technology, Engineering and Math (STEM) based activities. Crash Course presented by U.S. Cellular – Located in Turn 1 of the concourse, Crash Course is the race day activation hub for kids. Terms like “downforce” and “drag” may be difficult to explain even to adults, but hands-on experiments in Crash Course will help decipher the physics behind racing for fans of all ages. Kids Q&A – On June 17, Iowa Speedway will host a Q&A session between NASCAR Xfinity Series driver, Justin Allgaier and the sport’s youngest fans. The Kids Q&A will take place at the Crash Course display at 12:10 p.m. CT. Parents are also invited to attend. 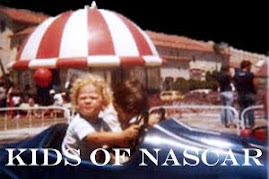 Like working press, no autographs of drivers will be allowed, but lifelong memories will be created. Iowa Speedway is rolling out the red carpet for the second year in a row. On Sunday, June 17, at 12:30 p.m. CT, drivers will stroll down the red carpet to the NASCAR Xfinity Series Drivers Meeting in the Fan Walk. Fans must have a Fan Walk pass for access to the Autograph Walk and Driver’s Meeting. In addition to the Red-Carpet Autograph Walk, a formal autograph session with NASCAR Camping World Truck Series drivers will take place on Saturday, June 16 at 2:00 p.m. under the Turn 4 grandstands. Back again this year, fans are encouraged to use #ThisIsMySpeedway on social media to capture and share their favorite moments from the weekend. For your chance to be featured on Iowa Speedway’s social media channels, share your photos throughout the weekend using #MMs200 (Saturday, June 16) and #Iowa250 (Sunday, June 17). To stay up to date on the latest news and happenings around the track, be sure to follow Iowa Speedway on Twitter, Instagram, and like us on Facebook. 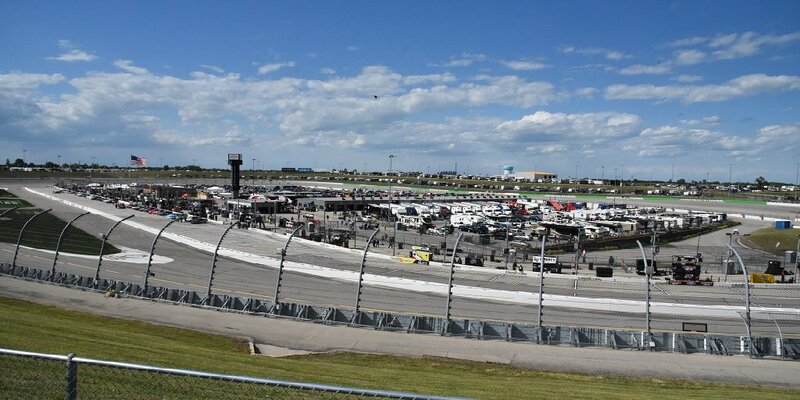 Iowa Speedway, The Fastest Short Track on the Planet, is a state-of-the-art 7/8-mile asphalt paved tri-oval race track and motorsports facility located in Newton, Iowa. 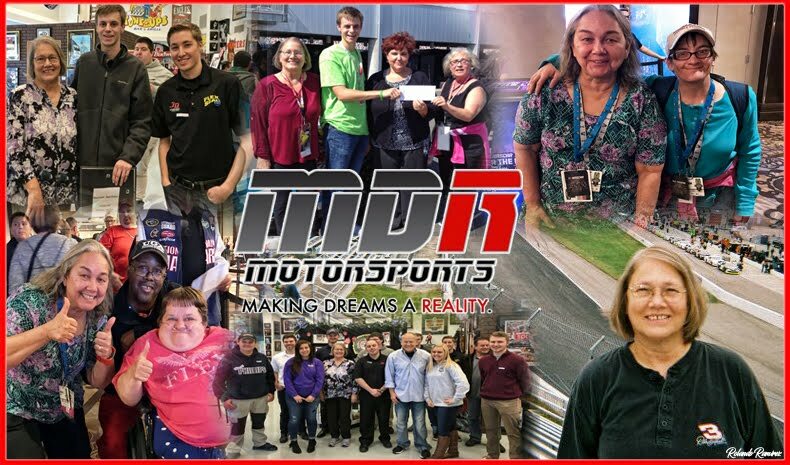 Our 2018 schedule includes three exciting race weekends: June 16-17 (NASCAR Camping World Truck Series M&Ms 200 presented by Casey’s General Store and NASCAR Xfinity Series Iowa 250 presented by Enogen), July 7-8 (ARCA Racing Series Fans With Benefits 150 and Verizon IndyCar Series Iowa Corn 300) and July 27-28 (NASCAR K&N Pro Series Casey’s General Store 150 and NASCAR Xfinity Series U.S. Cellular 250 presented by The Rasmussen Group). For tickets, call 1.866.787.8946. To learn more, visit www.IowaSpeedway.com, “like” us on Facebook or follow us on Twitter and Instagram.